I came across this really amazing mug at Urban Outfitters whilst waiting for my husband to come meet me at Oxford Street for lunch! 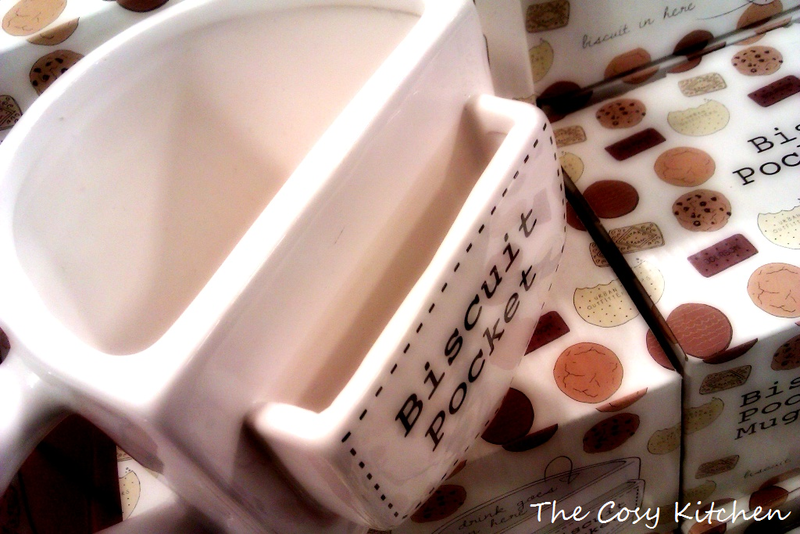 Its a mug with a pocket on the side to store all your biscuits. There’s no need to do extra carrying or washing up. This two in one mug is pretty cool and a great present for the big tea/coffee drinkers! I uploaded a picture to my Facebook and all of my friends went crazy over it, girls and guys alike! I’m thinking of going back and purchasing it later on this week!